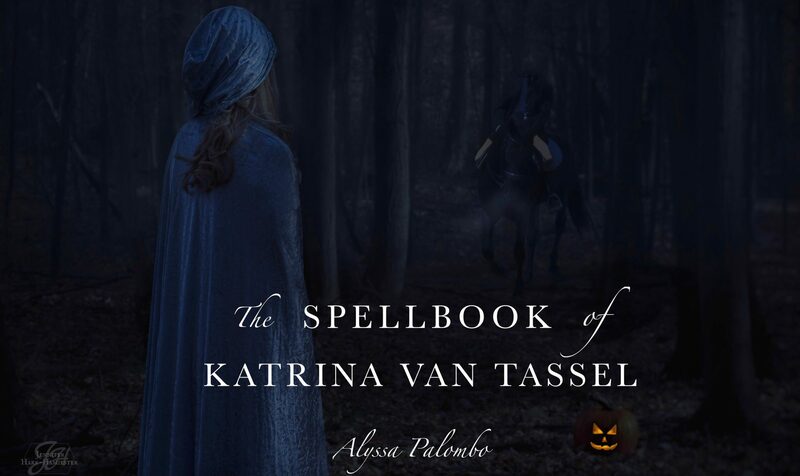 Cover reveal for THE SPELLBOOK OF KATRINA VAN TASSEL coming 2/6 + a giveaway! It’s almost time! The cover for my third novel, The Spellbook of Katrina Van Tassel, will be revealed at noon ET on Tuesday, 2/6, right here on my website. I so love the cover for this book and I can’t WAIT to show it to everyone! Want to see the cover sooner than everyone else? Sign up for my newsletter here and you’ll get the cover in your inbox an hour before the reveal goes live. Previous postThe Spellbook of Katrina Van Tassel – release date! Next postTHE SPELLBOOK OF KATRINA VAN TASSEL – Cover Reveal!